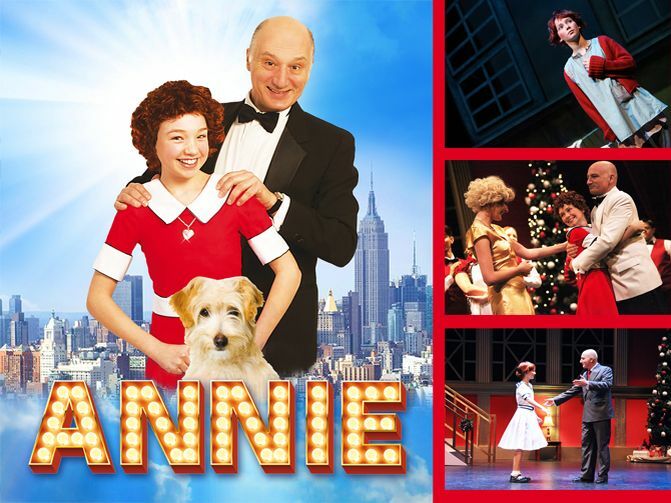 From the producers behind Dubai’s smash hit musicals ‘The Wizard of Oz’, ‘Joseph and the Amazing Technicolor Dreamcoat’, ‘Oliver!’ and the award winning ‘The Sound of Music’ comes the acclaimed classic musical ANNIE. This wonderful musical ran on Broadway for six years and won 7 Tony awards including Best Musical. This last year saw the release of the remake of the film version by Sony Pictures starring Cameron Diaz and Jamie Foxx. This stunning production features all the classic songs including ‘Maybe’, ‘Tomorrow’, ‘Easy Street’, ‘Little Girls’, ‘Fully Dressed’ and ‘Hard Knock Life’ with fantastic sets, costumes and a cast and orchestra from London’s West End. It’s the perfect show for all the family. Little Orphan Annie was a daily American comic strip created by Harold Gray (1894–1968) and published by the Tribune Media Services. Annie is an 11-year-old orphan. She lived in an orphanage run by an arrogant matron, Miss Asthma. From there she is adopted by Mrs. Warbucks, an ungenerous billionaire, but her husband Oliver had a fatherly affection towards Annie and cares her a lot. 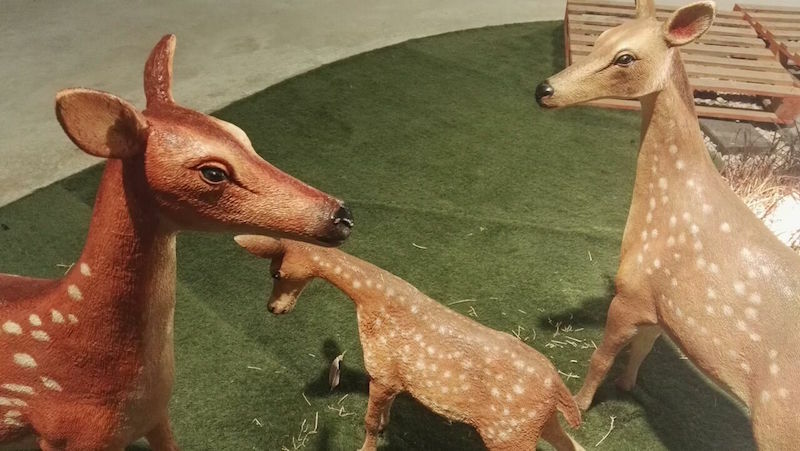 Then begun the adventures of Annie with One-Lung, the dog. Where is the location of The Broadway Musical Live Event – ANNIE? What is the ticket price of this event?